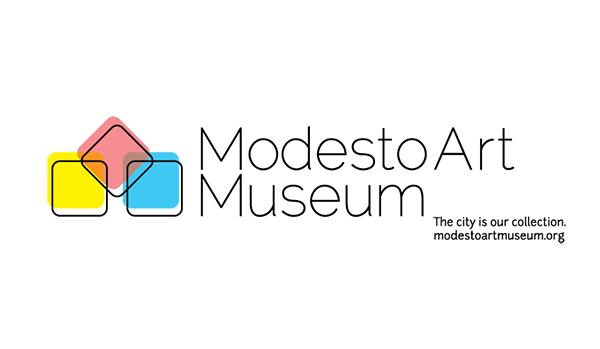 Join us for a free, behind-the-scenes guided tour of the Stanislaus County Library in Modesto, highlighting the building's current architectural features, as well as changes that have been made since the building opened in 1971. 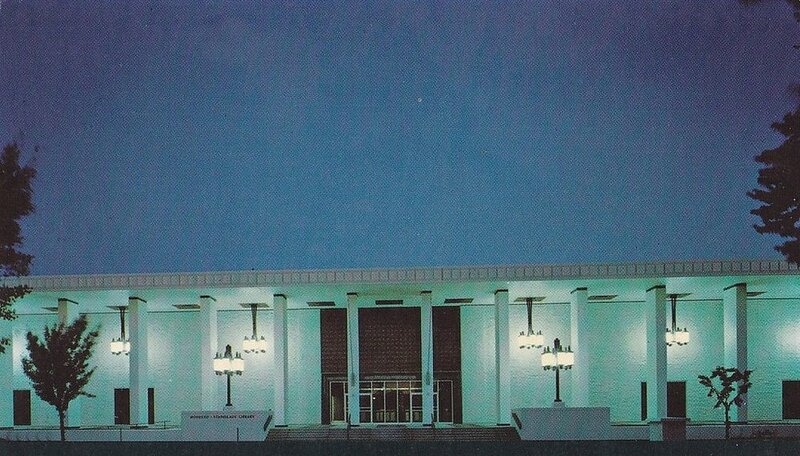 A soaring colonnade on three sides, huge overhanging eaves, and an elevated podium make this a spectacular example of modernist classic architecture. Originally, neo-classical chandeliers similar to the two light fixtures flanking the entrance graced the entire colonnade. Tickets: FREE and open to the public. To take the tour, please meet at the fish tank inside the library.